While automakers - and their dealerships - are getting most of the headlines this week, the effects of the escalating trade war (sorry, officially a trade tantrum, or trade discussion according to The White House) between Presidents Trump, Xi, and Putin are rippling across numerous US industries - directly, and indirectly. 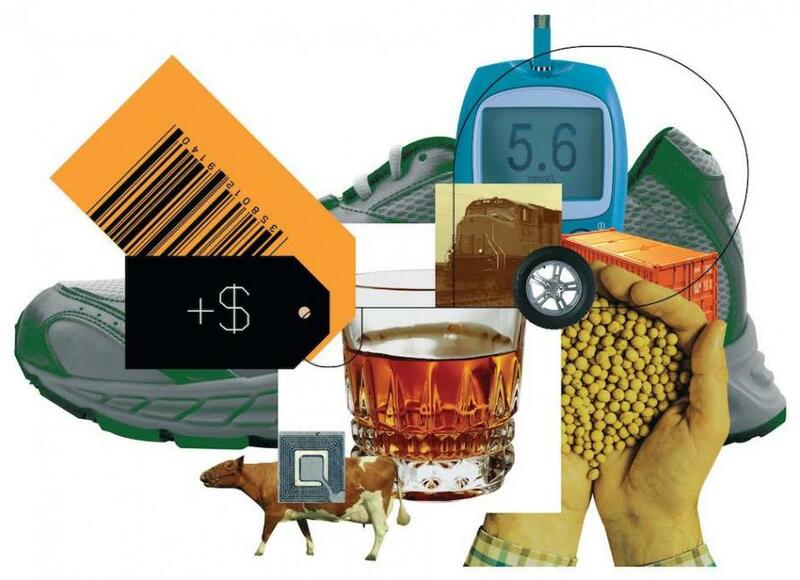 Makers of whiskey, cheese, auto parts and more are contending with the global tariff battle - but it is US farmers that appear to be suffering the most. 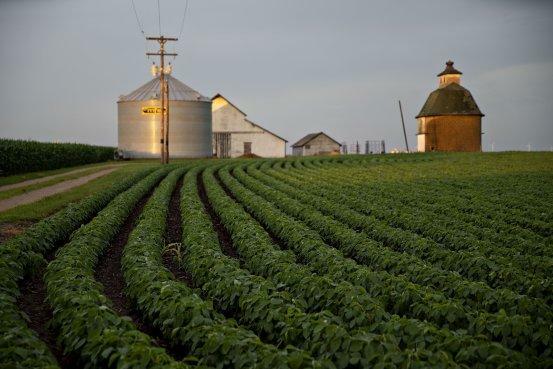 And he was not alone, American farm groups, companies and officials reacted as China’s tariffs on agricultural products went into effect on Friday. Iowa Senator Joni Ernst appeared on CBS' "Face The Nation" warning that"
Tariffs from China, Mexico mean “40 percent of total American pork exports now are under retaliatory tariffs, threatening the livelihoods of thousands of U.S. pig farmers." “We now face large financial losses and contraction because of escalating trade disputes. That means less income for pork producers and, ultimately, some of them going out of business." Cheese producers have had to discount their products to keep customers; some have had orders put on hold. Companies will struggle to find customers quickly for the extra cheese, given high reserves in storage and international competition, producers and analysts said. "We have seen large drops in our dairy product sales prices at all levels," said Catherine de Ronde, economist for the Agri-Mark Inc. dairy cooperative. "It will create a significant backup of dairy products." "We are going to see more significant impacts to inventory," said Tom Bailey, executive director of dairy for Rabobank, a food and agricultural lender. "We will struggle to move this product into other markets." The impact on agricultural community comes at a particularly painful time as the suicide rate among American farmers is already soaring. Finances are probably the most pressing reason: Since 2013, farm income has been declining steadily according to the US Department of Agriculture. This year, the average farm is expected to earn 35% less than what it earned in 2013. "Think about trying to live today on the income you had 15 years ago." That's how agriculture expert Chris Hurt describes the plight facing U.S. farmers today. Farmers are at the mercy of extreme weather like hurricanes that threaten crops to agricultural commodity prices that have fallen below breakeven production levels. 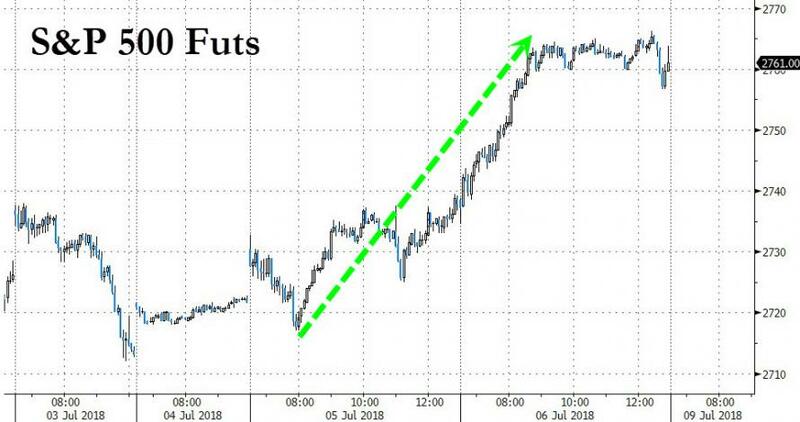 And prices will likely only continue to fall as America's trading partners slap tariffs on American agricultural products.